A class of its own. 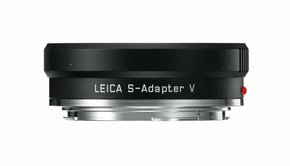 The Leica S-System was conceived from the ground up as a purely digital camera system and was built with the precise needs of professional photographers in mind. The medium-format camera offers impressively easy handling, extreme robustness, excellent imaging quality and components that are perfectly matched. The Maestro II Processor has been specially developed for Leica for use in the Leica S and is four times faster than its predecessor. 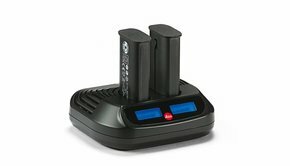 All its electronic components are designed for maximum data throughput. The processor provides improved noise suppression and ensures that the camera reacts instantaneously to your commands. The continuous shooting rate of up to 3.5 frames per second sets a new record in the medium format class. This is all made possible by 7,500 digital/analogue converters in parallel and a 2 GB buffer memory. Experience perfection in even the tiniest details. 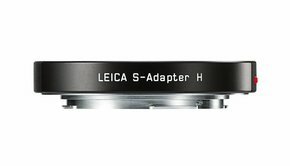 The Leica S possesses all the proven qualities of the S-System, in particular the innovative, 30 by 45 mm Leica Max CMOS image sensor in Leica Pro Format. 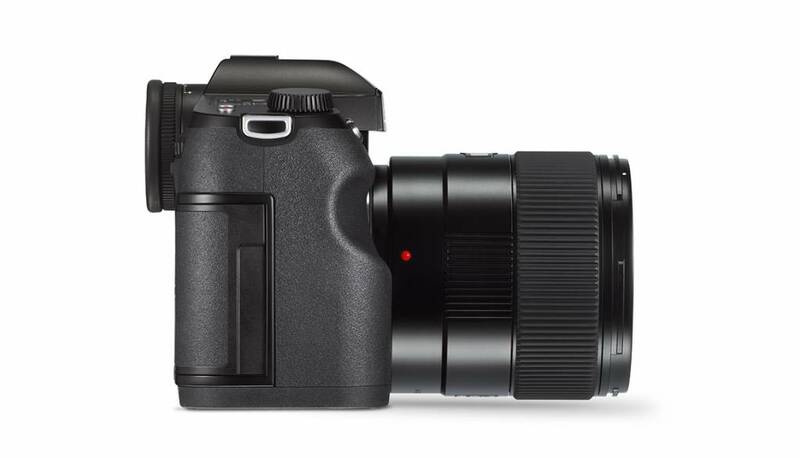 This sensor is more than 50 per cent larger than that of a 35 mm camera. 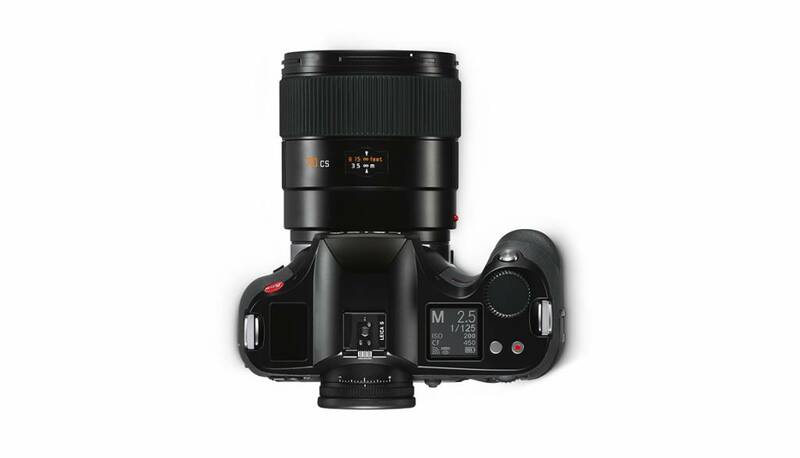 Leica Pro Format offers perfect balance between image quality and creative options. 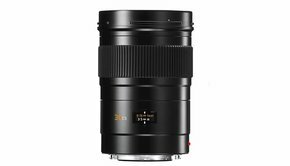 It is large enough to deliver significantly higher imaging quality and shallower depth of focus than 35 mm and is suitable for a broad spectrum of photographic uses that go far beyond conventional medium format photography. With the Cine 4k standard, the Leica S offers video imaging quality that you simply won’t find in other cameras. The entire, 45 mm, width of the sensor is used for video recording in full-HD resolution. 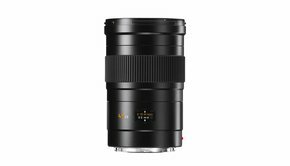 This, together with the exceptional quality of Leica S-System lenses, lends video recordings a unique look that warms the hearts of cineasts. 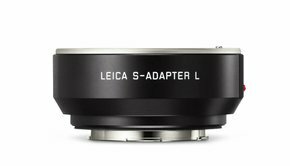 Videos produced with the Leica S captivate viewers with the bokeh created by the use of selective sharpness that is so typical in Leica still pictures. A new dynamic experience. The revised predictive autofocus system of the Leica S thinks one step ahead: it identifies movement in your subject and calculates how far your subject will have moved at the moment of exposure. Focus corrections are applied in the last fraction of a second. 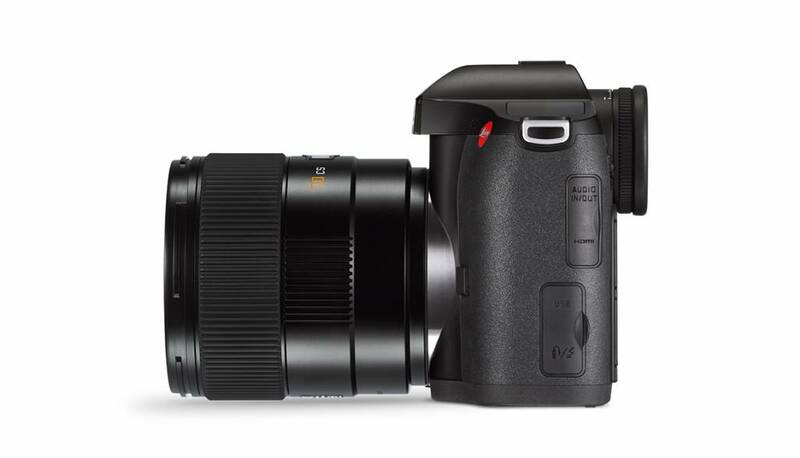 The combination of fascinating picture quality and the high continuous shooting rate open up new horizons for you in the area of dynamic photography. Less is more. 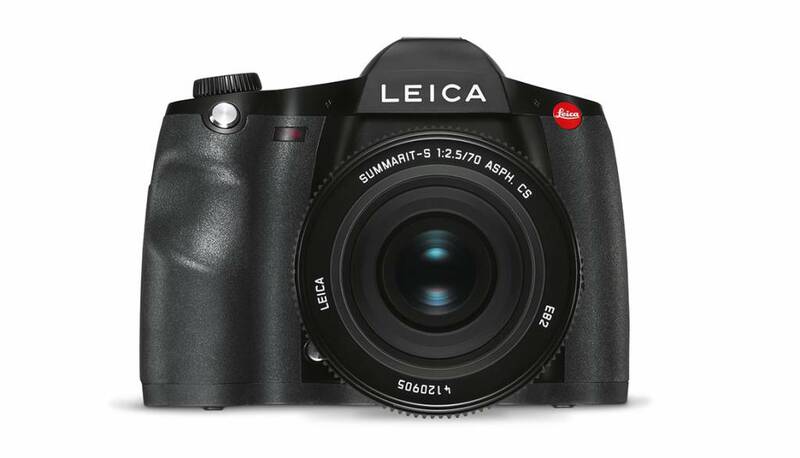 Let your feelings and the intuitive handling concept of the Leica S be your guide. The innovative clickwheel control and the five-way switch guarantee you fast and simple access to the settings you need. The camera’s compact construction, favourable centre of balance and the ergonomically designed handgrip and low overall weight guarantee additional ease when shooting. Reliability redefined: at the heart of the body of the Leica S is a rigid and extremely resilient, diecast magnesium chassis that is just as tough as its scratch-resistant Corning®Gorilla®Glass monitor screen cover. For the first time, the bayonet has been machined from solid stainless steel to ensure optimum endurance and a long life under even the toughest conditions and with frequent lens changes. All other components of the Leica S are extremely robust and, thanks to the numerous seals, are perfectly protected against environmental influences, such as dust and moisture. 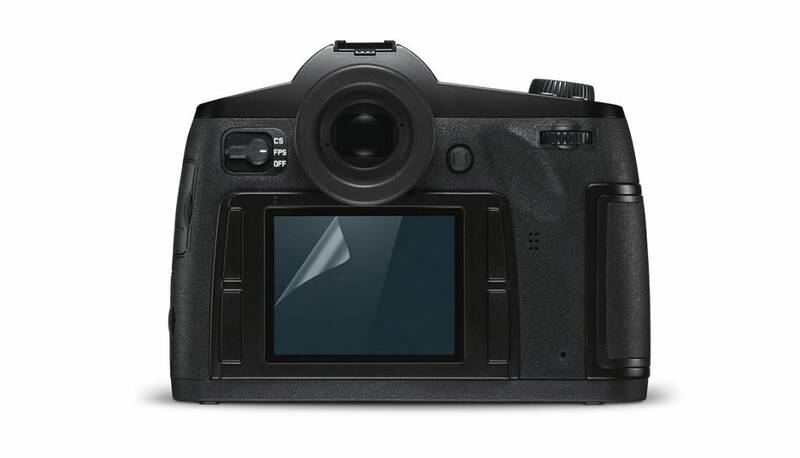 Leica uses DNG (Digital Negative), developed by Adobe®, that provides manufacturers with a standardized file format for sensor raw data and helps to safely preserve all image information. In addition to the loss-free compressed storage of the complete image information, all metadata such as distance and aperture are recorded. 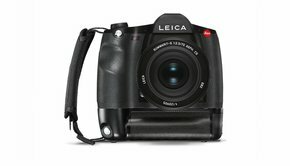 Most programs for professional image processing, including Adobe® Photoshop®, can directly read and interpret DNG files giving you the free choice of workflow solutions with the Leica S.
The Leica S supports tethering via an extra fast USB 3.0 connection with the Leica Image Shuttle 3.0 software. The automatic image transfer and precise control on the large screen leads to an increased workflow efficiency. The active 5m Lemo USB 3.0 cable, equipped with a particularly sturdy connector, provides you with a high degree of flexibility and ensures reliable data transmission. Depending on the individual preference, the camera can be controlled directly or from the computer. The software can be used to define all recording parameters such as the exposure time, aperture, the distance setting of the lens or the position of the AF measurement field. To check the image, Image Shuttle 3.0 provides live viewing for photo and video footage with a view size of up to 100%. As an option, images can also be transferred directly to the Adobe® Bridge® program and integrated directly into an Adobe® Photoshop®-based workflow. Alternatively, the Tethered Shooting can also be released with Adobe® Photoshop® Lightroom®. After triggering, the images are transferred directly to the Lightroom database and displayed to be checked. The choice is yours. With the Leica S App, you can conveniently control all the relevant parameters of your Leica S from your iPhone or iPad by wireless remote control. The screen of your mobile end devices serves as a remote viewfinder display. For example, you can simply zoom in on your subject in the Live View image and set the focus on the details you need with a fingertip or share your images with your friends or your clients. 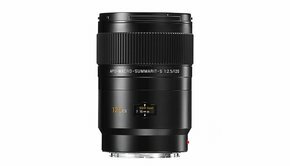 The new Leica S is a professional SLR camera with a GPS module for optional geotagging of images. This allows the registration of shooting location, time and time zone details in the EXIF data of each image file. An invaluable aid when sorting and archiving your images! 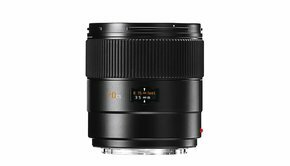 Even the highest quality lenses, like the Leica S system’s, face some distortions on certain images like lightly curved lines. 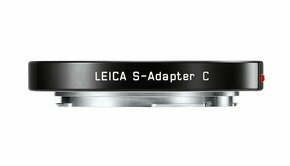 For this case, Leica has developed profiles based on the design data of the S lenses and extensive practical trials, which allow automatic correction of distortion and chromatic aberrations in Adobe® Photoshop® Lightroom® and Adobe® Camera® Raw®. In this way, you stay ahead with your processing and obtain a perfect picture result.